This entry was posted on February 16, 2014 by carbonhans. 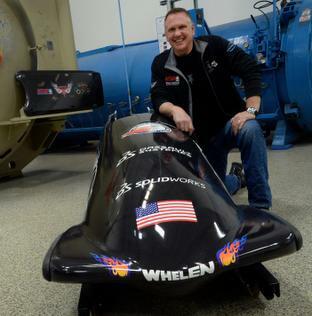 It was filed under Uncategorized and was tagged with bmw bobsleds, bobsleds, bodine bobsleds, carbon fiber, deBotech, night train, skeleton, sochi 2014, usbsf. Go USA! Hans is a great man to work for. It was a lot of work that went into these sleds. I’m very proud to have been a part of it.